Last week, popular protests forced a coup which ended the 30-year-rule of Sudan’s autocratic leader Omar al-Bashir. But demonstrators have pledged to remain on the streets until the military hands power to a civilian administration. 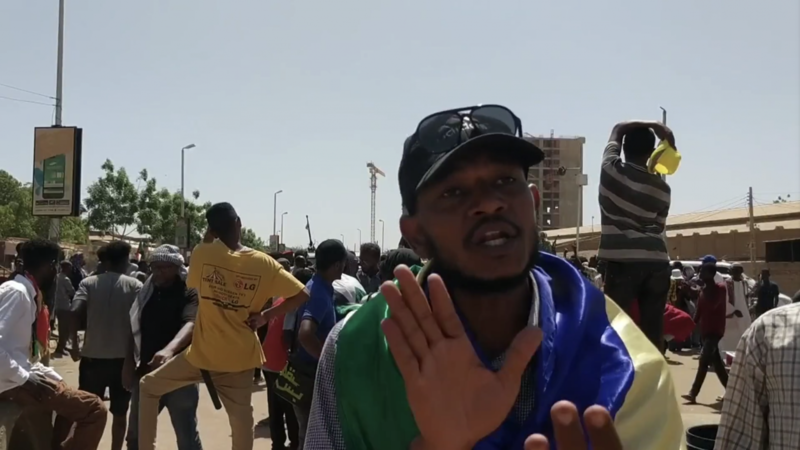 We report from Khartoum.